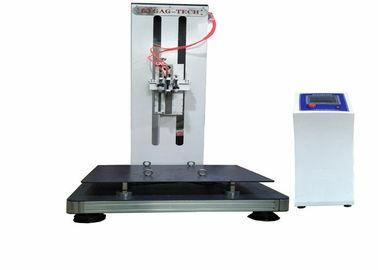 This machine is used to test the fatigue resistance of pull rod and the elasticity of lock button on the pull rod. Fixed the suitcase and repeatedly stretched the trolley with a certain rate, after a certain number, then view the trolley damage of suitcase. The lock button on the lever is pressed after a certain number of times, watch its elasticity and wear. 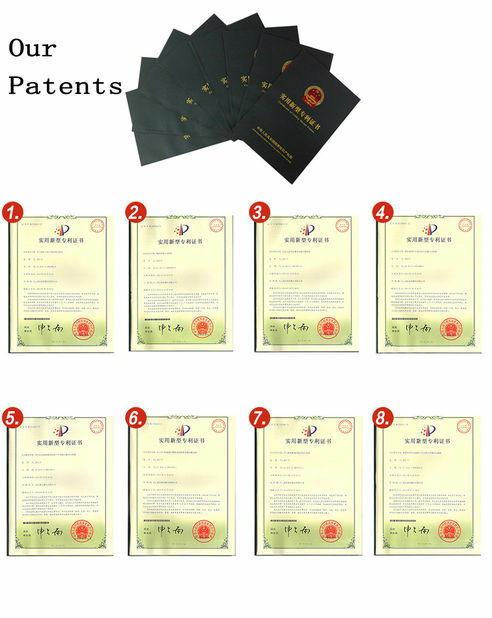 Handle Reciprocation Fatigue Testing Equipment applied to all kinds of luggage and suitcase manufacturers. 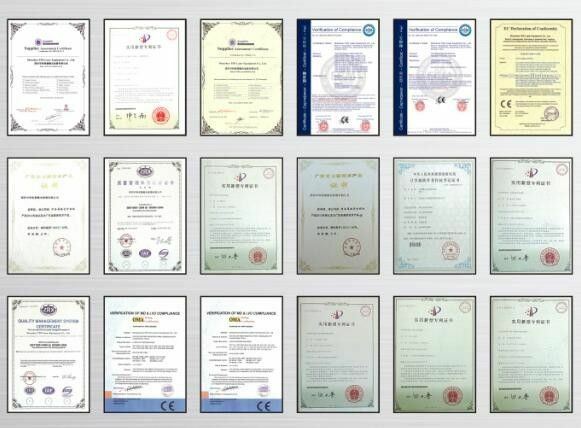 Test results can be used for improving the product quality.